Home / News / Winter is coming, it’s time for winter caps! 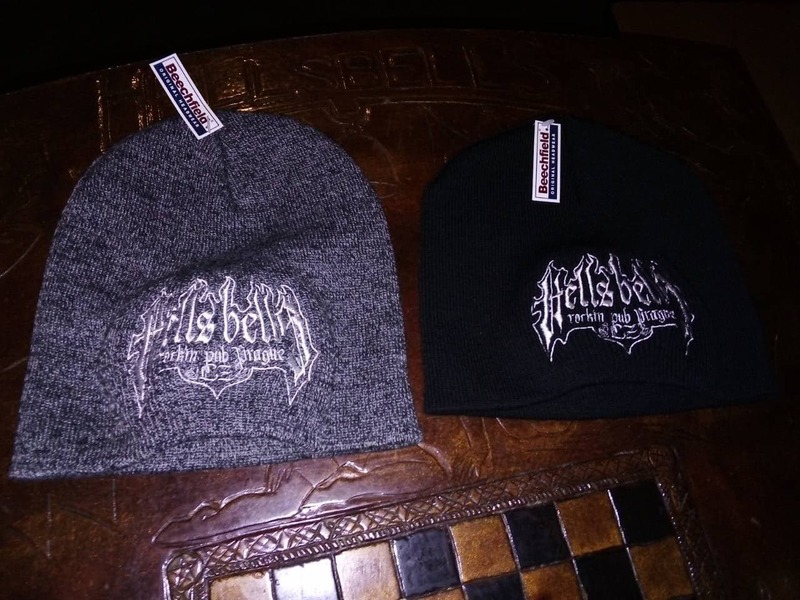 New merch available – winter caps in two colors! You can buy it on the bar in Hells for CZK 350! Still we offer patches and last few flexfit caps.